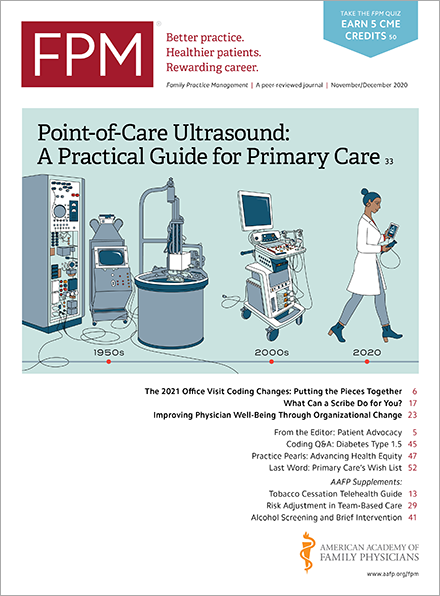 The Centers for Medicare & Medicaid Services (CMS) has begun mailing letters alerting physicians and other health care professionals of their 2017 participation status for the Merit-based Incentive Payment System (MIPS), one of the two reimbursement tracks under the Medicare Access and CHIP Reauthorization Act (MACRA). Practices will receive letters from their local Medicare Administrative Contractor (MAC) through the end of May. The mailings will include three documents: a general information letter, participation information, and list of frequently asked questions. The letters inform physicians as to whether the group and the individuals within the group are exempt from the MIPS reporting requirements based on their clinician type in 2017 or if they fall below the low-volume threshold. Eligible clinician types include: MD, DO, NP, PA, CNS, and CRNA. Clinicians are considered below the low-volume threshold if during the determination timeframe they billed less than $30,000 in Medicare allowed charges or provided care to fewer than 100 Medicare patients. CMS uses both historical claims data and data from the performance period to make this determination. The letters do not contain information on a clinician’s Advanced Alternative Payment Model (AAPM) status or hospital-based determinations. Letters are distributed at the practice level, but will contain information on each individual associated with the tax identification number (TIN). If a practice has decided to report as a group, all clinicians within the TIN will be included in the reporting, even if a clinician falls below the threshold as an individual. Practices should review the letters and determine if they will report as individuals or as a group. Clinicians practicing in multiple TINs will need to verify their participation status with each practice. Participation in MIPS requires clinicians and groups to report data in four performance categories in 2017 in order to avoid a negative payment adjustment in 2019.